Ricardo Villalobos is one of modern electronic music’s most important and intriguing figures. Even though club music and free improvisation are polar opposites, Ricardo Villalobos‘s stated goal is to approach them with the same spirit. 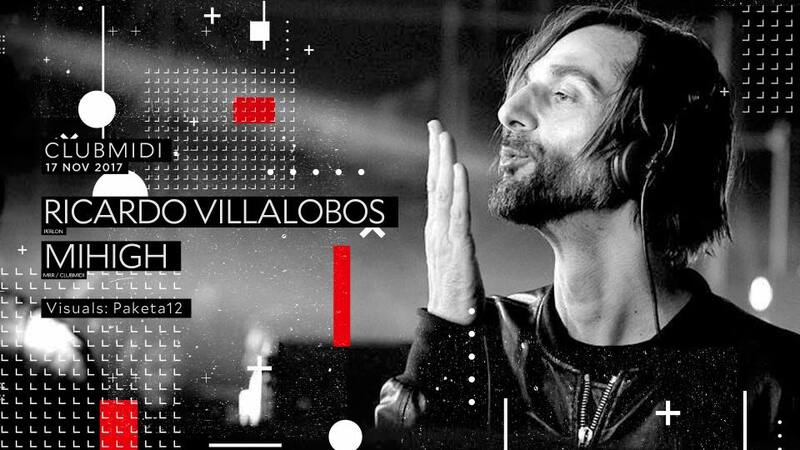 These facts, however, obscure what is so interesting about Villalobos – his unique charisma. On 17 November Club Midi (Cluj) presents the two DJs in an exclusive and private event. The access to this event is only done by a pre-acquired nominal pass, non transmittable, that costs 70 ron. To receive a pass contact our page with a private message.